Greg and Shannon Ostertag sit on their porch watching chickens and turkeys prance around the farmland. 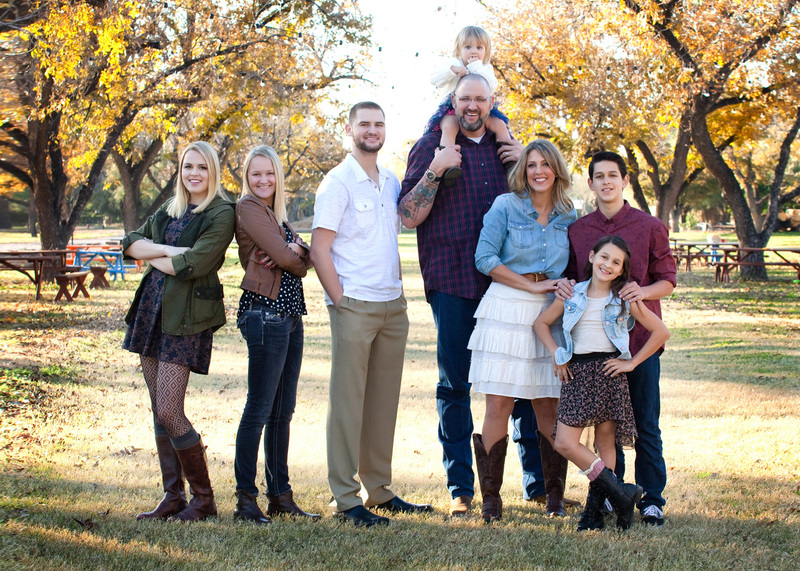 After retiring from his professional basketball career, Greg wanted to return to his small-town Texas roots, so he and Shannon settled in Mount Vernon in 2015. Located off I-30 between Dallas and Texarkana, the northeast Texas town has historically been a weekend lake getaway for those looking to escape the city (Dallas is 100 miles away). While he enjoys tending to his farm animals and spending countless hours on his tractor, Greg isn’t necessarily living a life of anonymity—and it’s not just because he’s 7ft 2in. The Ostertags have invested more than $2 million in a local restoration project designed to improve Mount Vernon and its quality of life, and to encourage tourism. Their first big project was M.L. Edwards & Co., a general store and funeral home originally built in 1900. 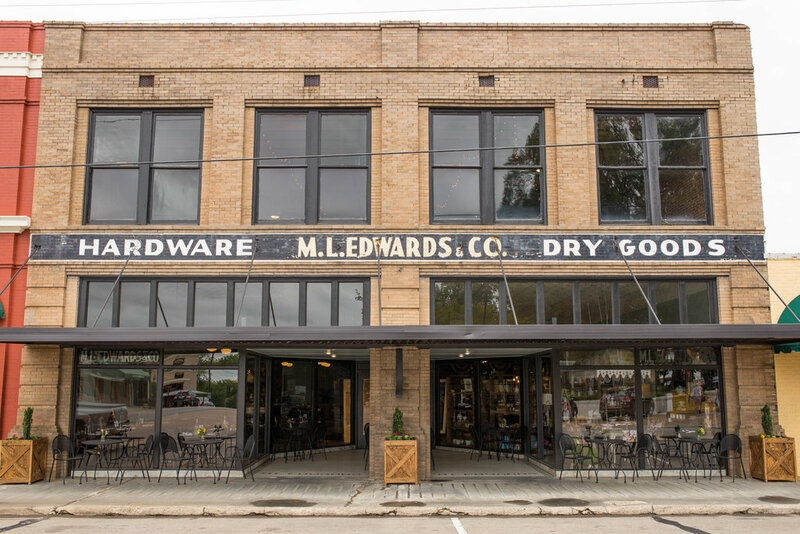 In conjunction with the Texas Historical Commission and the National Park Service, the 11,000sq ft property was remodeled and upgraded to a general store, café, and private event venue. The space, which features locally sourced food and retail items, was recently added to the National Register of Historic Places. It was also awarded the Best in Texas Historic Restoration Award by the Texas Downtown Association. 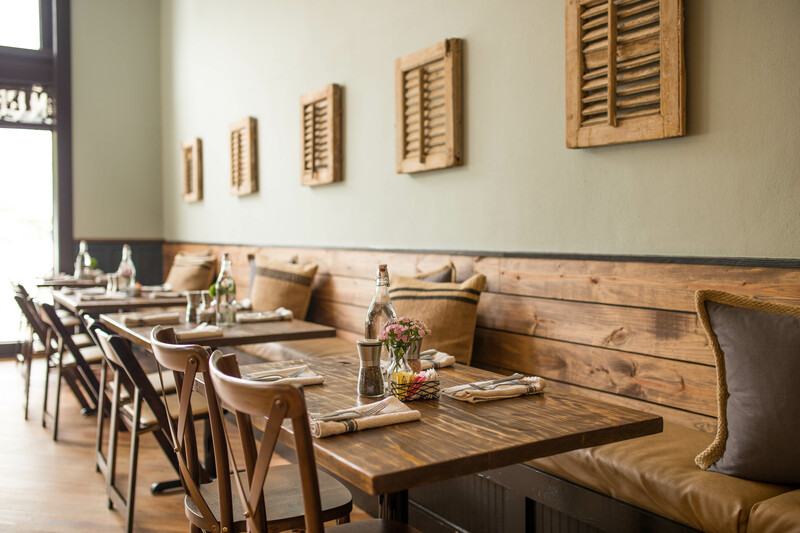 Enjoy farm-to-table dining at Bistro 1916 inside M.L. Edwards & Co. The Mount Vernon area was originally settled in the 1840s. The first town, called Keith, was changed to Lone Star in 1850, before becoming Mount Vernon in 1875. Mount Vernon is one of nine places in the state to be designated a “Texas Treasures” city by former Texas First Lady Anita Perry. The Ostertags’ next project is to establish and expand ownership pride throughout the town. Their plan is to build bungalows and cottages on many of the town’s empty lots to encourage homeownership—something that isn’t as prevalent in the getaway locale as it is elsewhere. Shannon says homeownership in Mount Vernon is approximately 50 percent compared to rental, while the statewide average is closer to 70 percent. As their website says, it’s all about big dreams for small-town living. Where Formula One, the highest class of single-seat auto racing, has faltered, Formula E, its newer, all-electric competitor has found success. Formula E recently concluded its second doubleheader of races in New York City; something F1 spent decades trying to get approved and scheduled. Katherine Legge made history during the inaugural Formula E season in 2014/15, becoming the all-electric race series's first female driver.